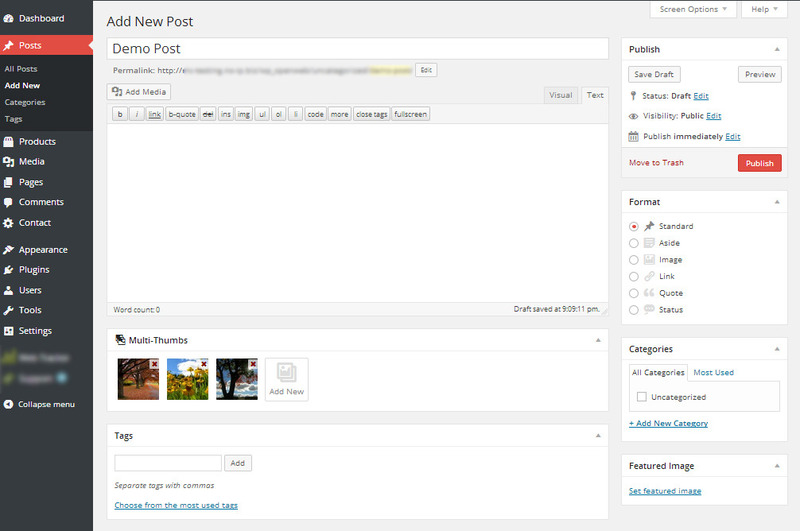 Ultimate solution for custom post thumbnails that can be used in any situation. 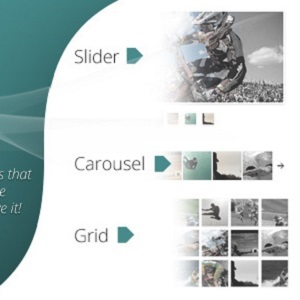 As a normal user, you are provided with shortcodes for Slider, Carousel and Grid for easily displaying your images. If you are developer, you will love simple but powerful API for unlimited customization! We built this plugin mainly to give developers fast and easy solution for manipulating with specific post images that can be used in every situation. With that being said, we are providing you with simple, but powerful API that will ease your work. Adding Multi-Thumbs images to your post or page could not be simpler. Once you install plugin, all you have to do is to click “Add New” button in “Multi-Thumbs” box in your post/page edit screen and simply add as many images as you want. You can use Multi-Thumbs [dimt_thumb] shortcode with index parameter to get single image attached to Multi-Thumbs.